Dundee has the worst suicide rate in mainland Scotland for the second year in a row. Official figures published revealed 32 people killed themselves in the city last year, while there was a big rise in Fife. A campaigner whose son took his own life said the suffering will only ease with major improvements to NHS Tayside’s under-fire mental health services. Last year’s suicide toll is a slight improvement on 2016, when 37 people committed suicide in Dundee. In Fife, the number surged by 20% in a year to 52 deaths, although that is down on the 68 in 2011. There were 21 suicide fatalities recorded in Perth & Kinross in 2017, the third year in a row the figure has risen. Dundee mum Mandy McLaren lost her son Dale Thomson in 2011 when he was just 28. He did just four days after Carseview professionals said he did not need to be detained. The then Health Secretary Shona Robison announced in February that an independent review will be held into the Tayside facility. Responding to the latest suicide figures, Ms McLaren said: “If it’s true what they said that the review is going to be totally independent and they listen to what families like mine are saying then it can make a big difference. She said high number of suicides could be because “Dundee’s not got much going for it for work, especially for young people”. 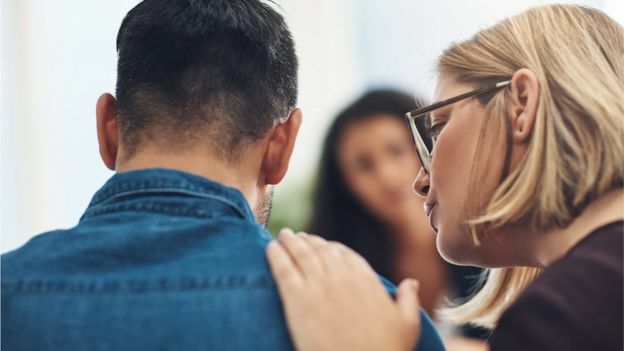 Anas Sarwar, the Labour MSP, said: “More must be done to promote suicide prevention and that begins by ensuring we have mental health services that are fit for use. Mr Ramsay was found dead at Templeton Woods in Dundee in October 2016 following a mental breakdown. There were 680 deaths recorded as probable suicides across Scotland in 2017, down 7% from 2016. Orkney had the highest suicide rate (0.23 deaths per 1,000 residents), compared with Dundee (0.22), Fife (0.14), Perth & Kinross (0.14), Angus (0.08) and Scotland (0.01). A Scottish Government spokesman said they will soon publish a suicide prevention action plan. “Any suicide is a tragedy and our sympathies go out to anyone who has lost a loved one this way,” the spokesman added. “Suicide is a complex phenomenon with a wide range of factors. A heartbroken dad says the misery of modern life played a massive part in his son’s death. Derek Boal believes a perfect storm of social pressures led to 16-year-old Murray’s suicide last month. And the 43-year-old service engineer thinks many more young people are suffering in silence. He said: “I totally back the campaign the Wishaw Press is doing with regards to mental health. “But my son never suffered from mental health. He never had a history of that. “I actually went and spoke to a counsellor for the first time to discuss that. She said 75 per cent of people who commit suicide don’t actually suffer from mental health. “It’s just a dark moment in their life. It can happen to anyone. In one dark moment anyone can snap. “I think in his daft teenage mind, he’s wanted to try and win his girlfriend back, and thinking if he tried something like this it would prove to her how much he loved her. “I don’t think he’s meant to do it. I was on the phone to him every night. Even at 16 years old he still text every night to say love you dad’. “The last text he sent was to his mate saying ‘I love you bro’. He’s obviously been in a bad place at that point. Former Coltness High pupil Murray took his own life in woodlands behind Coltness on Monday, May 14 – just three days before his 17th birthday. Derek is now seeing a counsellor as he tries to come to terms with the devastating loss. He wishes his son had seen how well-loved he was before he took his own life. He said: “The funeral was on May 25. The Friday night I found out he was dead was the worst of my life – I’d never wish that on anyone. “It’s a pity it took for this to happen for Murray to see how many people were there for him. “There was nearly 600 people at the funeral. The church was full and they were still trying to squeeze more in. Derek is sure that social media and a lack of opportunities is hitting youngsters hard these days. “I grew up in Coltness. The house Murray was living in with his Gran was my childhood house. “When I was a kid you had the family choice shop, next to the chapel across from the garage, which was a youth project years ago. “You had table tennis, darts, pool. It was just a good place for people to go. Behind it you had the old community centre. There were youth clubs in there that ran activities and days away and stuff like that.“There’s nothing like that anymore. “Kenny Davidson, my friend, is trying to set up a boxing club there to get kids off the street, but the council keep putting hurdles and barriers up.“Because they (kids) have not been brought up in that environment with those things being there they aren’t used to it. • Whatever you’re going through, there are people willing to listen. Call the Samaritans free any time from any phone on 116 123 (this number is FREE to call and will not appear on your phone bill), or emailjo@samaritans.org, or visit www.samaritans.org to find details of your nearest branch. Relatives of a man who killed himself after being refused admission to a mental health centre have joined calls for the health secretary to quit. 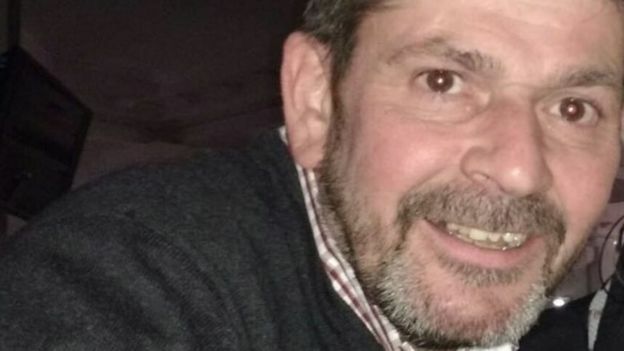 David Ramsay hanged himself at the age of 50 in 2016 after twice being turned away from the Carseview unit in Dundee. His family has been campaigning for a public inquiry into mental health services at NHS Tayside. Their case was raised by Scottish Labour leader Richard Leonard at First Minister’s Questions. Nicola Sturgeon strongly denied claims from Mr Leonard that her government had been “silent” over the issue. Her official later told journalists that the first minister continued to have full confidence in Health Secretary Shona Robison. 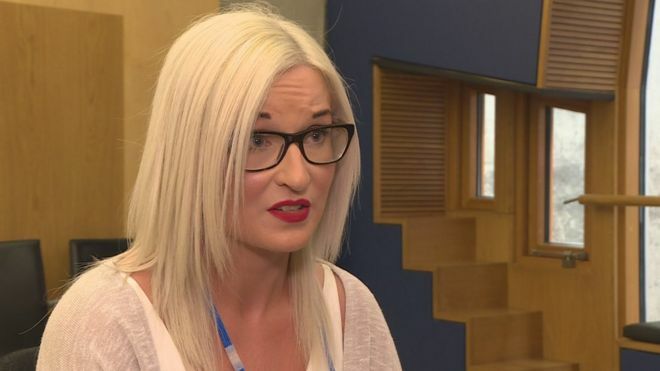 Opposition parties have been calling for Ms Robison to be replaced after accusing her of presiding over a series of failings, including a financial crisis at NHS Tayside. Mr Ramsay made three separate attempts at suicide in the space of a week in the autumn of 2016. 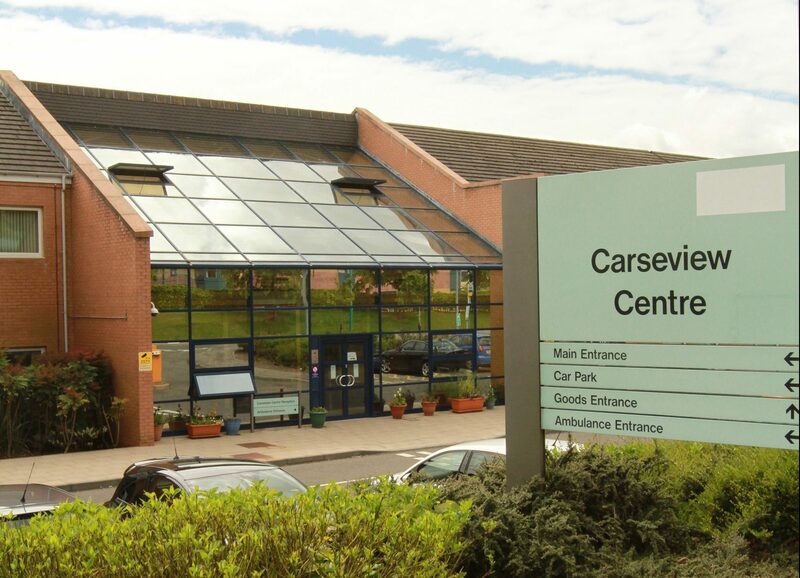 His family convinced him to seek urgent help from his GP, who referred him to Carseview because he “required admission”. Mr Ramsay had two emergency assessments, but was turned away from the centre on both occasions. 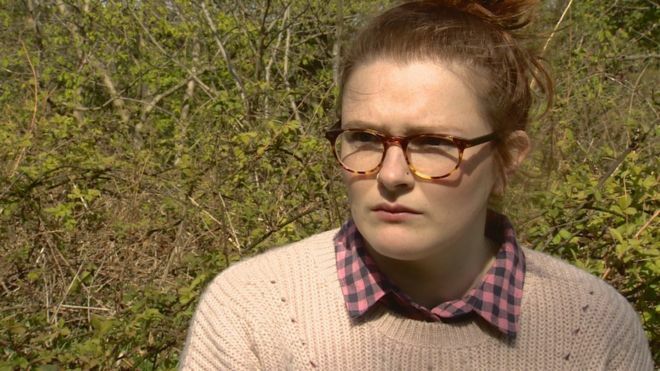 His niece, Gillian Murray, told BBC Scotland there had been a catalogue of failures over the handling of her uncle’s case in the days before he killed himself. 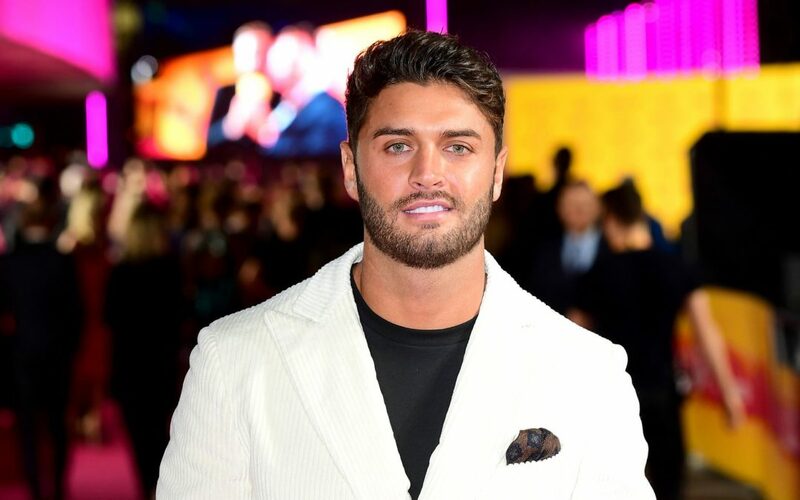 Ms Murray added: “It could happen to anyone – it could be me or you who needs that little bit of help, and he was turned away. 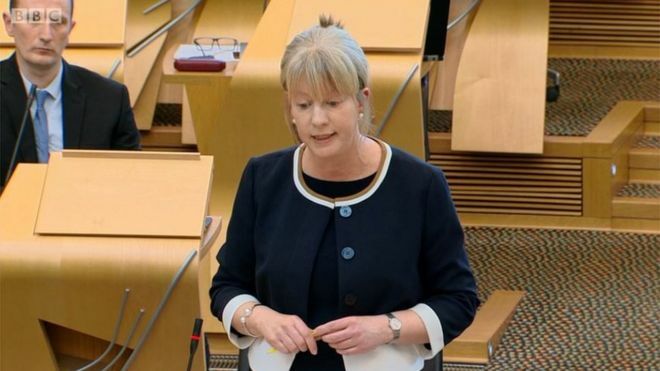 Ms Murray called for a “change of attitudes” and more funding for mental health, and said a public inquiry was needed for the “many, many lives that have been swept under the carpet”. And she said Ms Robison – a Dundee MSP – “needs to resign”, adding: “I think that’s the right thing to do, the honourable thing to do. “She knows about the mental health crisis, she’s ignored other families previously. She knew about the corporate governance scandal [at NHS Tayside]. She can’t bury her head in the sand. Earlier, Mr Leonard told Holyrood that Scotland’s suicide rate was more than twice as high as the rate for Britain as a whole, while in Dundee it had increased by 61% in a year. And he highlighted a Samaritans report from Wednesday that claimed the Scottish government was not treating the issue of suicide as a top priority. He told Ms Sturgeon that Mr Ramsay’s relatives were “yet another family failed by your government”. What has Ms Sturgeon said? Ms Sturgeon told MSPs that her “deep condolences” went out to Mr Ramsay’s family and that the government had been in contact with them. But she said that while one suicide was one too many, a five-year rolling average showed suicides were on a downward trend in Scotland. Ms Sturgeon said Health Secretary Shona Robison had visited the unit and the Mental Welfare Commission had carried out an unannounced inspection in March and made a number of recommendations. She said: “We expect NHS Tayside to fully respond to those recommendations within three months and they have also, as I understand it, been shared with Healthcare Improvement Scotland. The first minister said it was “simply not the case” that no action was being taken, adding that the government’s forthcoming suicide prevention strategy would ensure that the best facilities were in place for those who need help. On the individual case, she said it would be up to the law officers to order a fatal accident inquiry. Details of organisations which offer advice and support are available at BBC Action Line or you can call for free, at any time, to hear recorded information 0800 066 066. A leading charity dealing with suicide prevention has said the Scottish government is not treating the issue as a top priority. The Samaritans commissioned a poll which indicated 61% of people in Scotland have been affected by suicide. Almost 40% of those taking part said they would not know who to turn to if they were supporting someone in crisis. The Scottish government is drawing up a new prevention plan and said it was spending over £1bn on mental health. In 2016, there were 728 probable suicides in Scotland. This was an 8% rise on the previous year. Most of those who die are men, 71% in 2016. Samaritans executive director for Scotland James Jopling said: “This shows this issue may not be taken as seriously as it should be; that it’s not an issue we are seeing embedded in the Justice Department, in education and how we support young people. “In other functions of government we are not seeing the reflection of this issue. Our feeling is, it’s not being seen on the levels it should be. The Scottish government is drawing up a plan for suicide prevention, with the consultation on it closing earlier this week. Minister for Mental Health Maureen Watt said: “We are investing more and more money in mental health every year. “The past year (2017/18) we saw for the first time £1bn invested in mental health and now we’ve got an extra £150m on top of that for this next year. Four years ago, 28-year-old Nicola Saunders tried to take her own life. She had been struggling with mental health problems since she was 10 years old. With nobody close who could help her and she says she felt totally alone. “I was in the psychiatric unit for three weeks. I didn’t have any support, I didn’t really have any familial support. Nicola now runs a survivors group, offering help she felt was missing for her at the time. She is calling for a more open discussion around suicide in Scotland. ScotRail and Samaritans have teamed up to improve their ability to spot suicide warning signs. ScotRail has launched a new app for employees to help prevent suicides on the railway. It has been developed by Network Rail in partnership with Samaritans and will offer guidance on possible warning signs and how best to support someone in need. People are being reminded that if they concerned about someone they see on the railway or elsewhere, they should trust their instincts. David Lister, ScotRail Alliance sustainability and safety assurance director, said: “The ScotRail Alliance takes its commitment to supporting those with mental health problems very seriously. “Encountering someone in distress on the railway can be a daunting experience, even for the most experienced of our people. “That’s why we’ve launched this app for ScotRail employees, to offer quick help and advice to those who come across someone who needs urgent support. “Suicide is not inevitable and any one of us could have an opportunity to save a life.